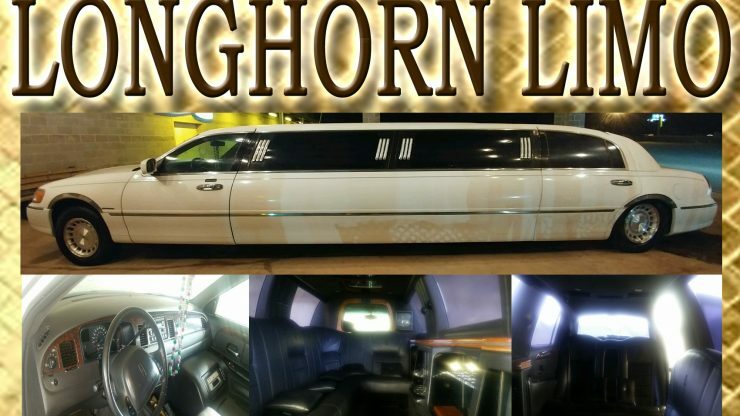 The Longhorn Limo Is FOR SALE!!! 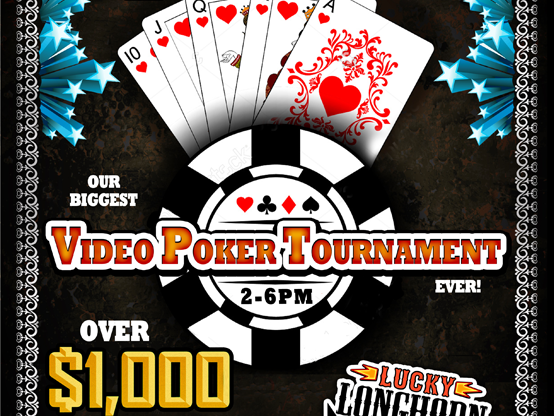 Come claim your part of over $1,000 in cash, prizes and free play at the Lucky Longhorn Casino’s 4th of July Video Poker Tournament! 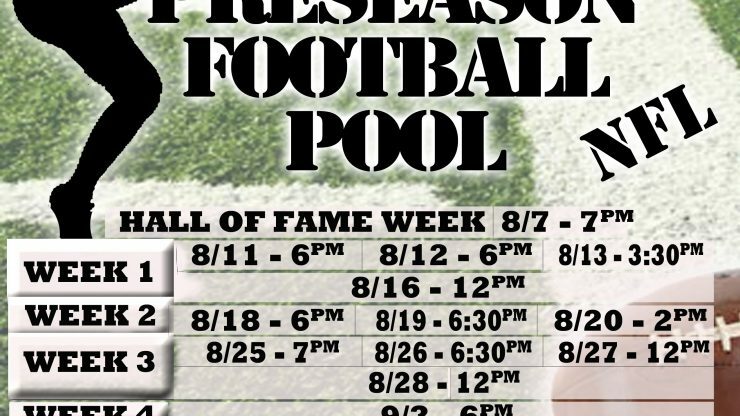 2-6PM! 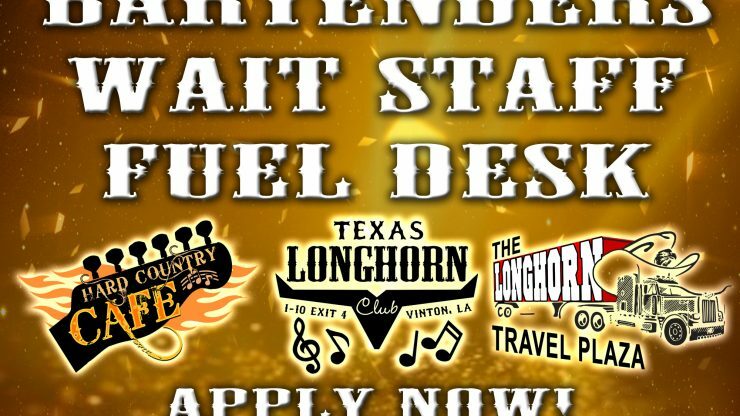 Fathers Day Party at the Lucky Longhorn Casino! 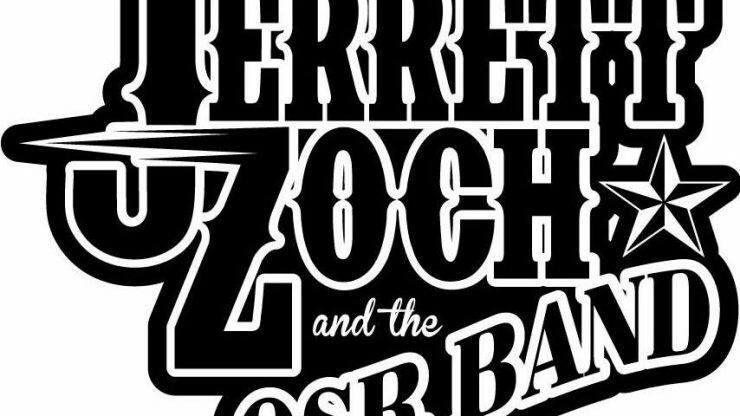 Celebrating all of our wonderful fathers this Fathers Day Sunday! 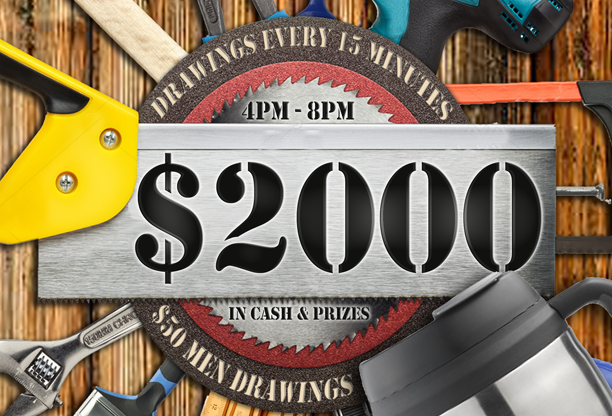 Drawings every 15 minutes – guys, come grab your share of $2,000 in cash & prizes! 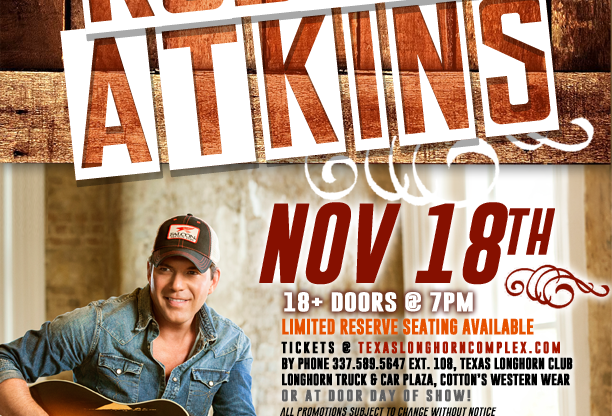 4PM-8PM at the Lucky Longhorn Casino!